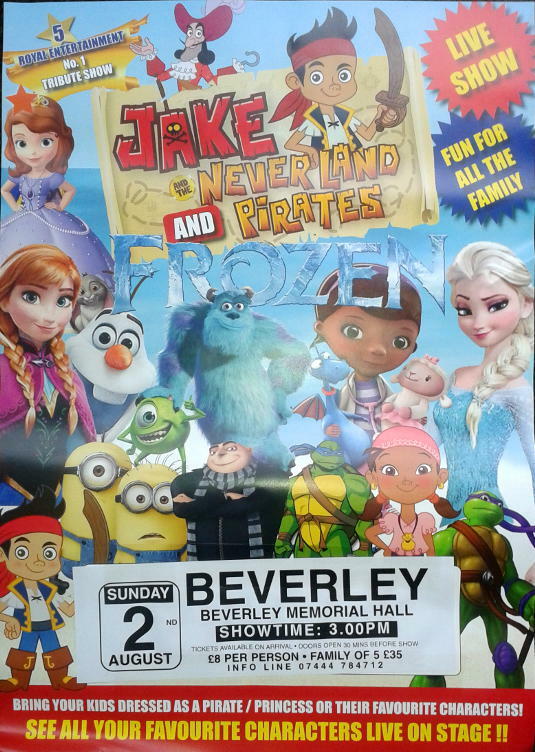 Children’s tribute concert with their favourite characters from Frozen, Jake & Pirates, Despicable etc. Tickets on the door £8 or family of 5 for £35. 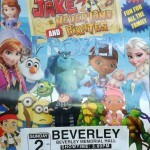 Bring your child in their favourite costume or as their favourite character.